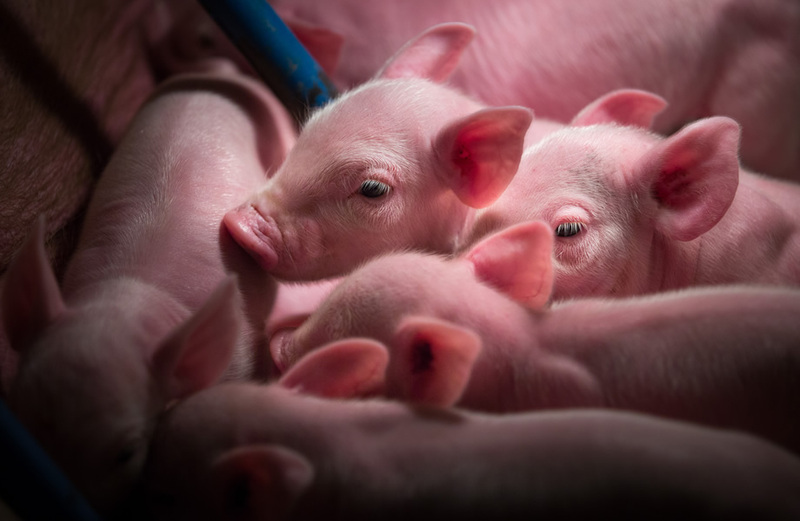 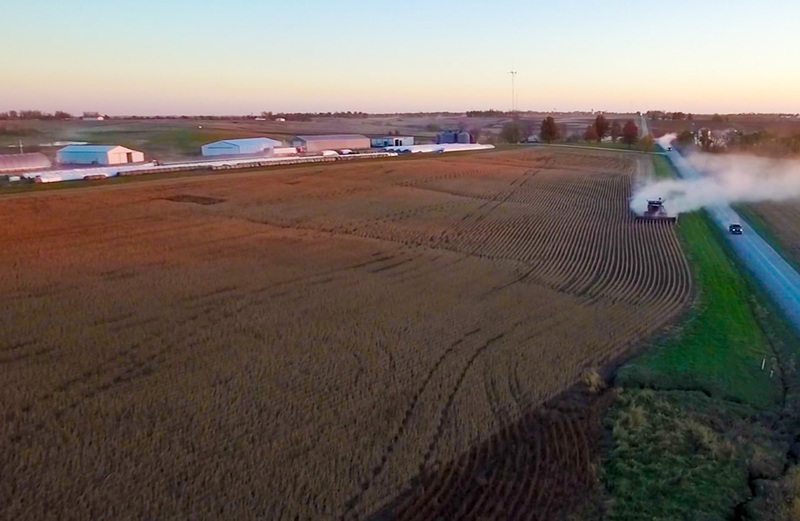 As the need for feeding an ever-growing population continues to expand, the School of Agricultural Sciences is poised to serve student interests and meet the needs of the agriculture, food and fiber industry today and in the future. 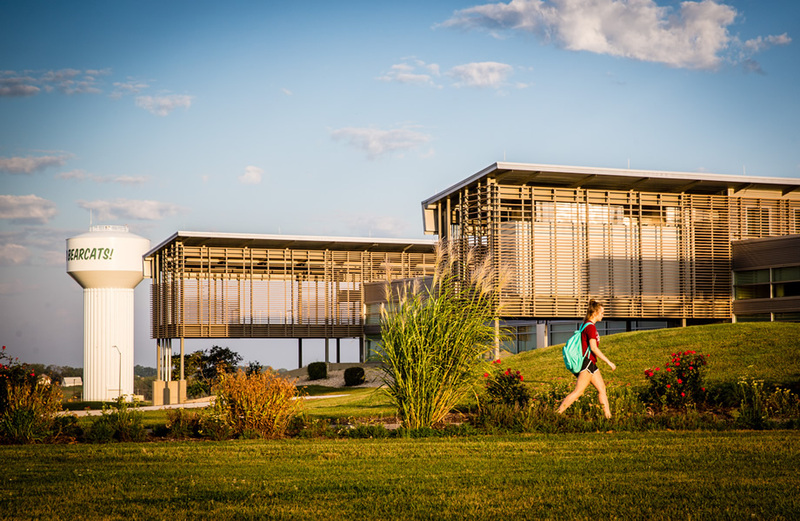 Housed in the Dean L. Hubbard Center for Innovation, the School is close to demonstration plots on the campus' northern edge, and its 448-acre R.T. Wright Farm, which is located four miles north of campus miles on Highway 71 and home to beef, swine, dairy and sheep enterprises as well as row and forage crops. 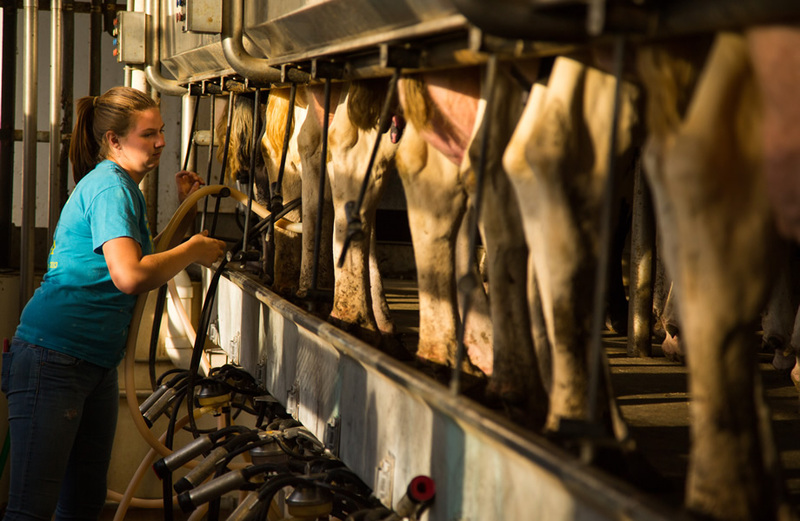 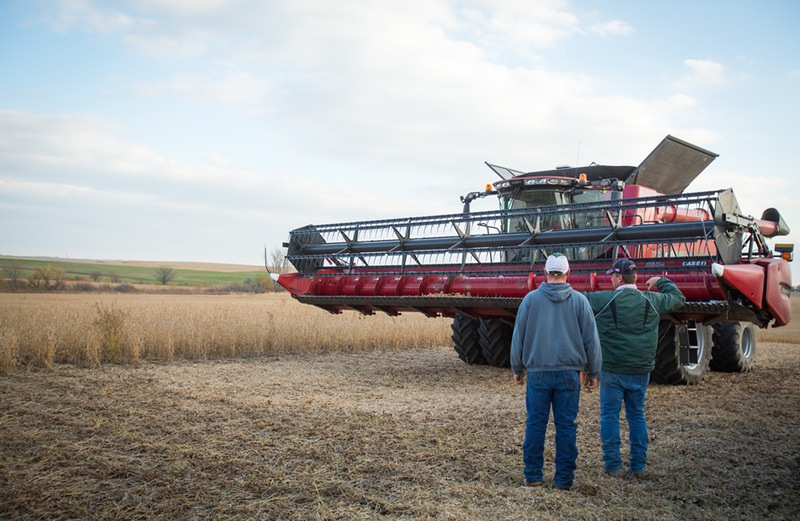 By providing high-quality degree programs using an interdisciplinary approach, enhancing critical thinking and problem solving, working with usable and sustainable technologies, and integrating theory and application through profession-based learning, we are preparing career-ready individuals for today and tomorrow’s agriculture, food and fiber industry. 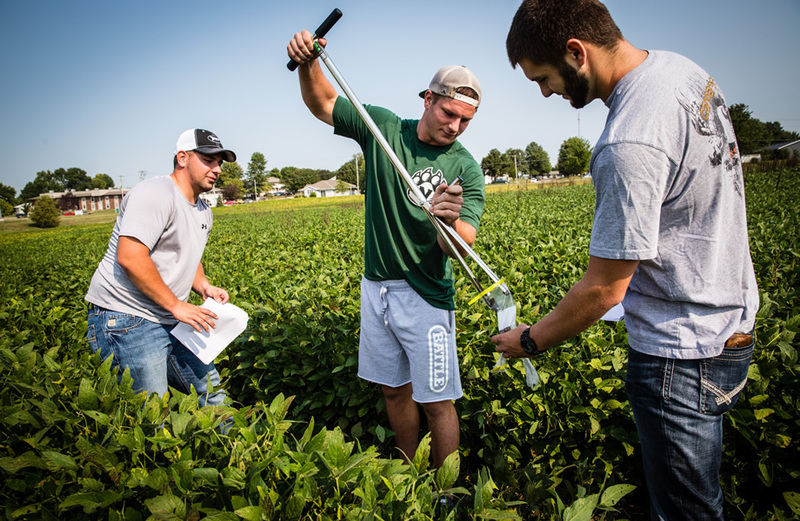 Whether students are interacting through communication, investigation, collaboration or innovation, Northwest offers high quality faculty with rigorous curriculums that ensure career readiness. 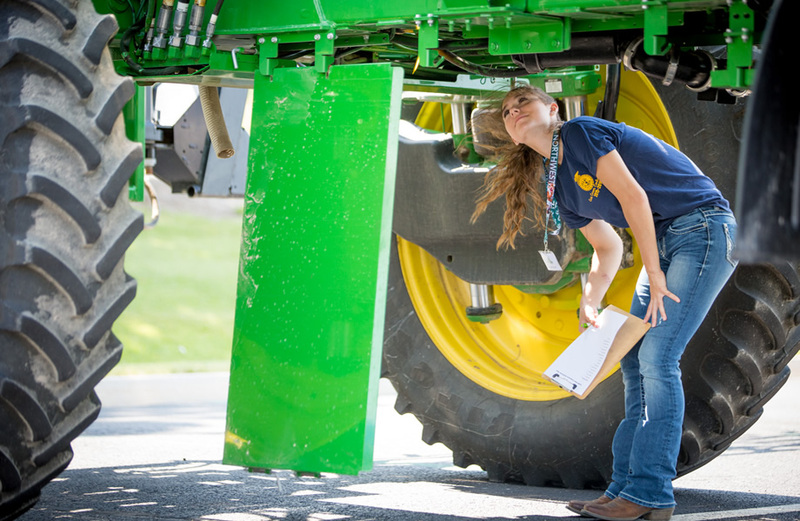 Students interested in enrolling in a thriving program that provides hands-on experiences, contact the School of Agricultural Sciences at 660.562.1155 or submit a request for information online.